Kids need constant stimulation for their developing brains and bodies. Most activities don’t challenge them for long, but dance is constantly evolving to keep them on their (pointed) toes! 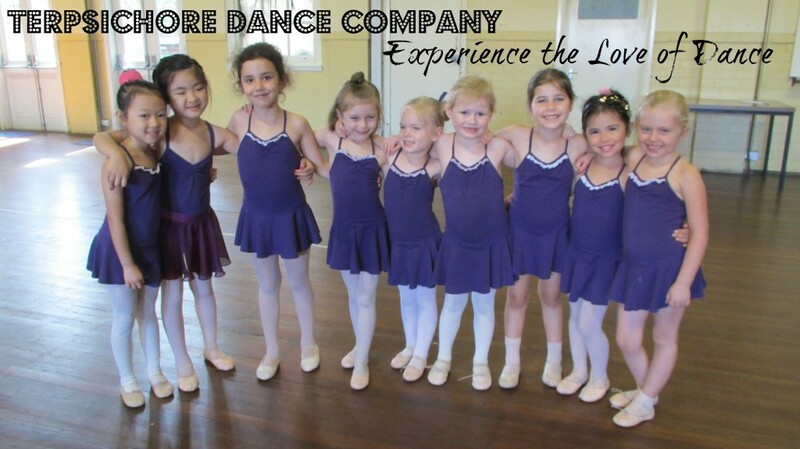 Terpsichore Dance Company has no trouble keeping their students engaged and excited with their dynamic dance classes. They teach toddlers, kids, teens and adults how to master moves in welcoming ballet classes, tap classes, jazz classes and stretch classes. There’s no end to the benefits of dance! Physically, it’s a great cardio workout, improves coordination and balance, increases lung capacity, strengthens the core and builds stamina. Plus, it’s one of the world’s most fun-filled forms of self-expression! Letting go and mastering moves builds confidence and puts you in a great mood. Terpsichore Dance Company teachers design their dance classes to be warm, welcoming and supportive for pupils of all experience levels. 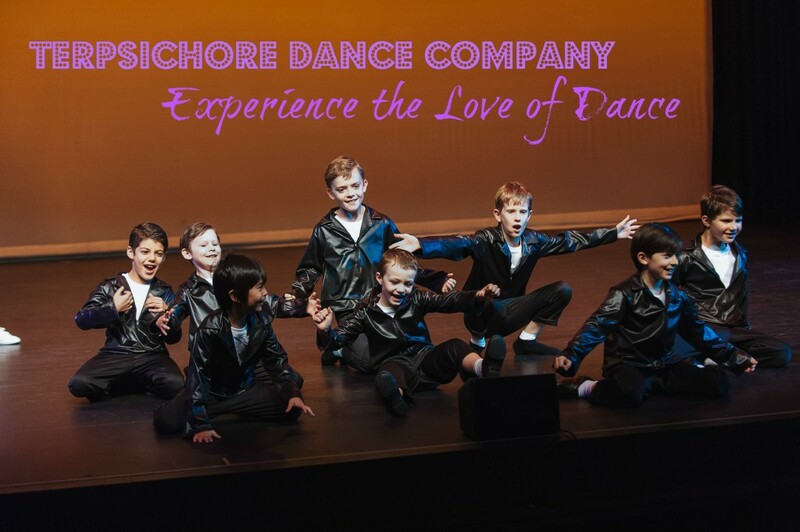 So whether you’re a budding bust-a-mover or a die-hard dancer, you’ll find your place with the Terpsichore crew. But no matter how much your little star wants to shine, fitting in dance classes can be tough for busy families. Luckily, Terpsichore Dance Company makes it easy for you! 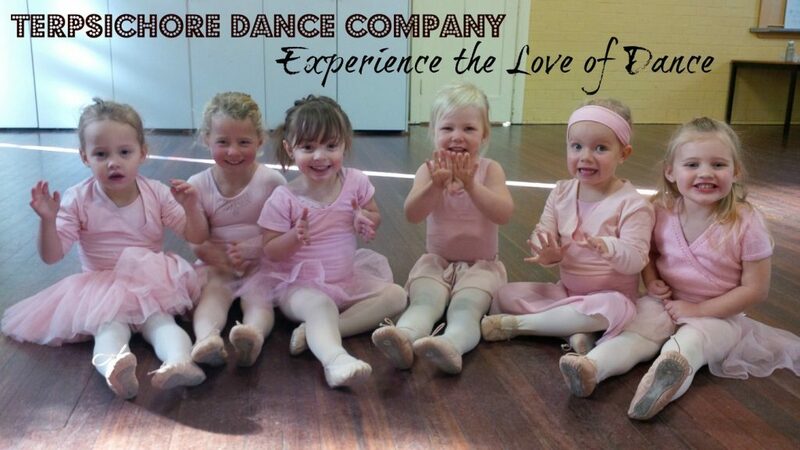 Their schedule is packed with timeslots across all styles of dance with days divided by age group and style so your child can do a couple classes back to back.